New York City figures heavily in the history of soul music. In the 1960s, Atlantic Records -- with offices towering above West 52nd Street -- became home to Aretha Franklin and Otis Redding, while uptown in Harlem, young performers like Diana Ross and James Brown were getting up to do their thing at the Apollo Theater. 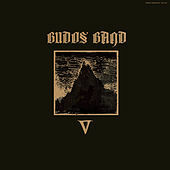 The Budos Band is an extension of these roots. Theirs is a gritty, almost psychedelic dance sound that combines a love for soul music of the '60s, as can also be heard in Sharon Jones and the Dap-Kings, with a study in Fela Kuti's Afrobeat records of the following decade. 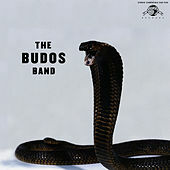 The Budos Band was released by the retro-soul imprint Daptone in 2006 and drew comparisons to fellow New Yorkers the Antibalas Afrobeat Orchestra; The Budos Band II came fast on its heals one year later.